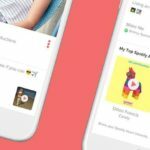 There is another phone coming from Chinese technology manufacturer Xiaomi. The first image of this model that will carry the name Xiaomi Mi 9 has appeared on the internet. There’s another new phone from Xiaomi. 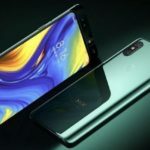 The Xiaomi Mi 9 is the first of its kind to show off its conceptual design. The screen resolution of the phone that comes with a notched screen in the form of a water drop is 2K. 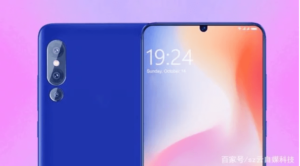 The Xiaomi Mi 9 with a large 6.4-inch screen will come with a 19.5: 9 aspect ratio display. 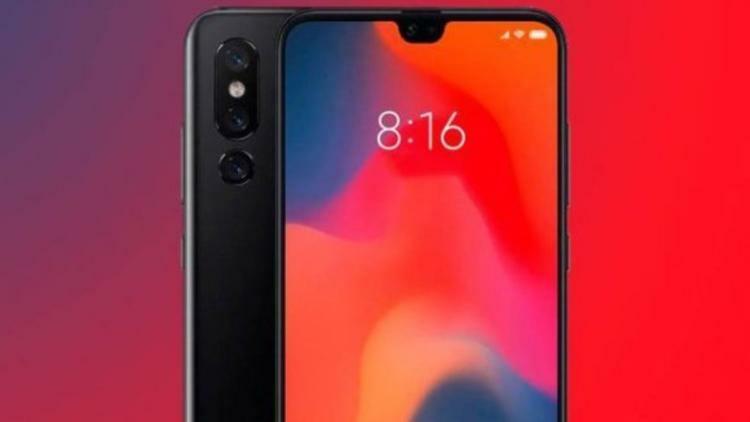 Mi 9 also hosts with triple cameras, as we have seen in previous news.